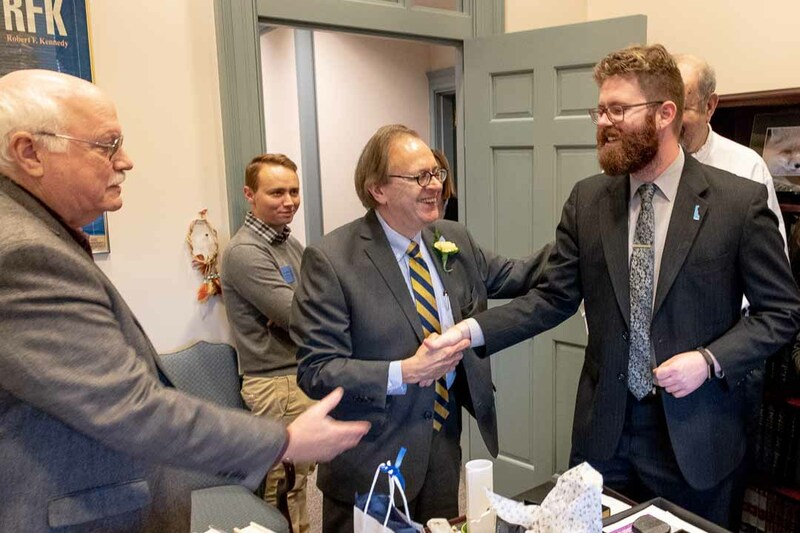 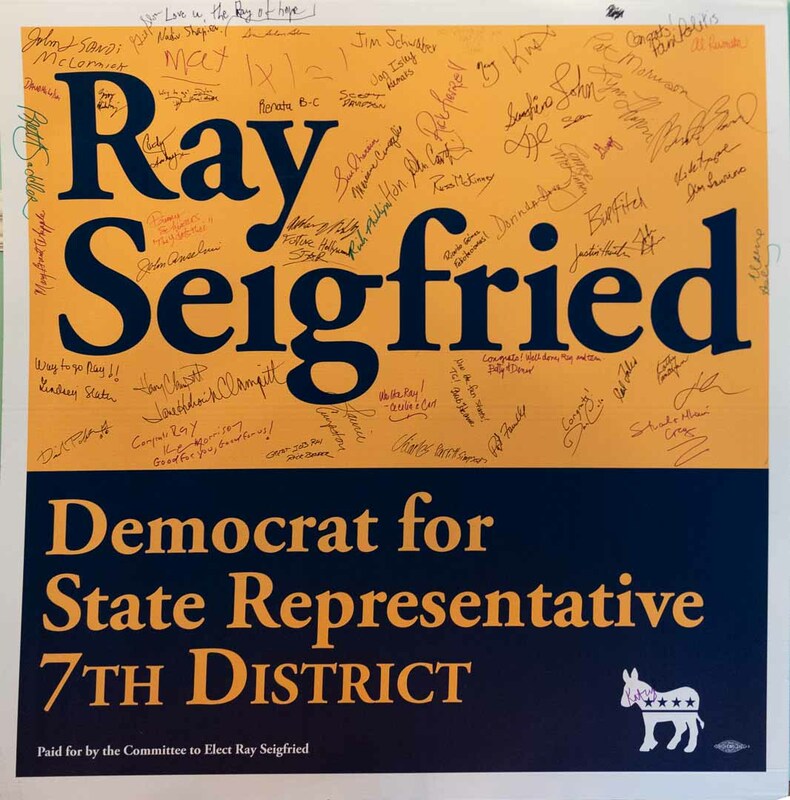 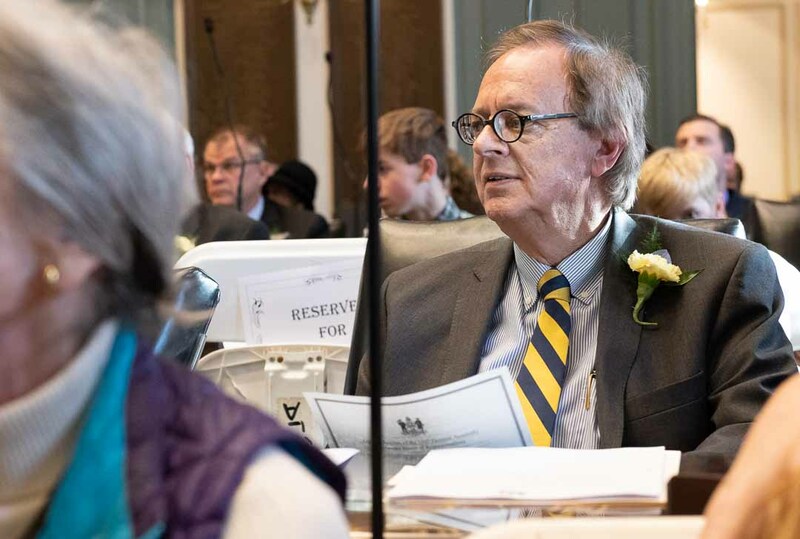 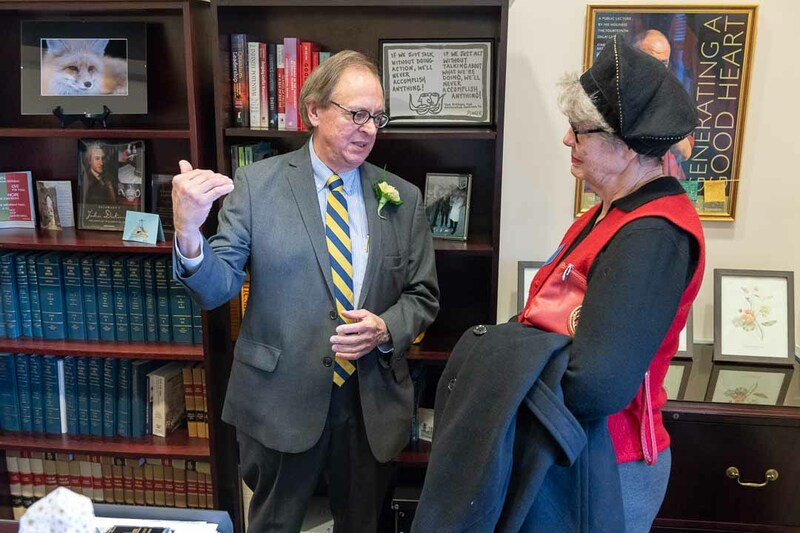 On Tuesday, January 8, 2019, Ray Seigfried was sworn in for the first time as the State Representative of District 7, representing me and my neighbors. 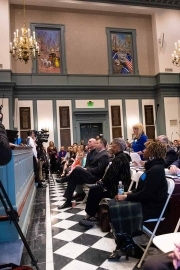 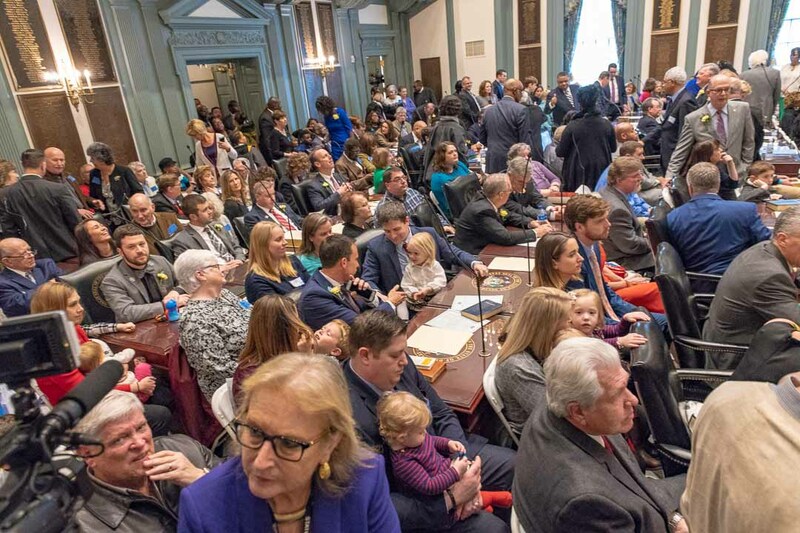 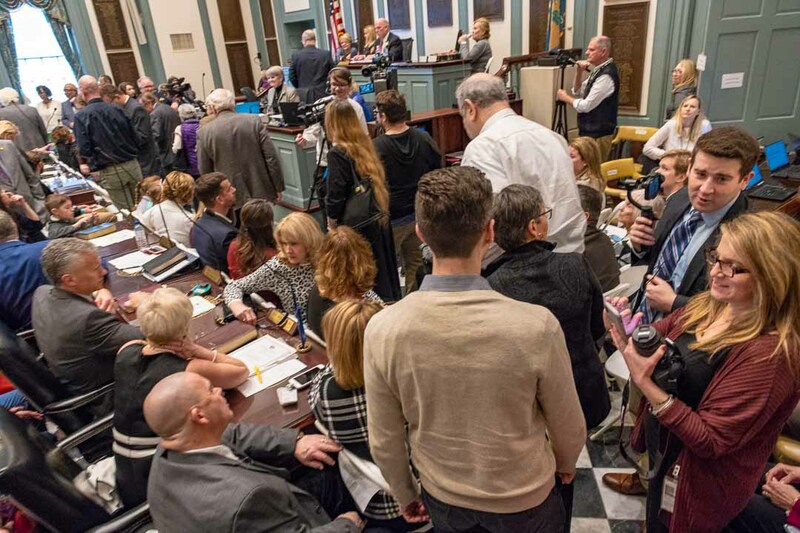 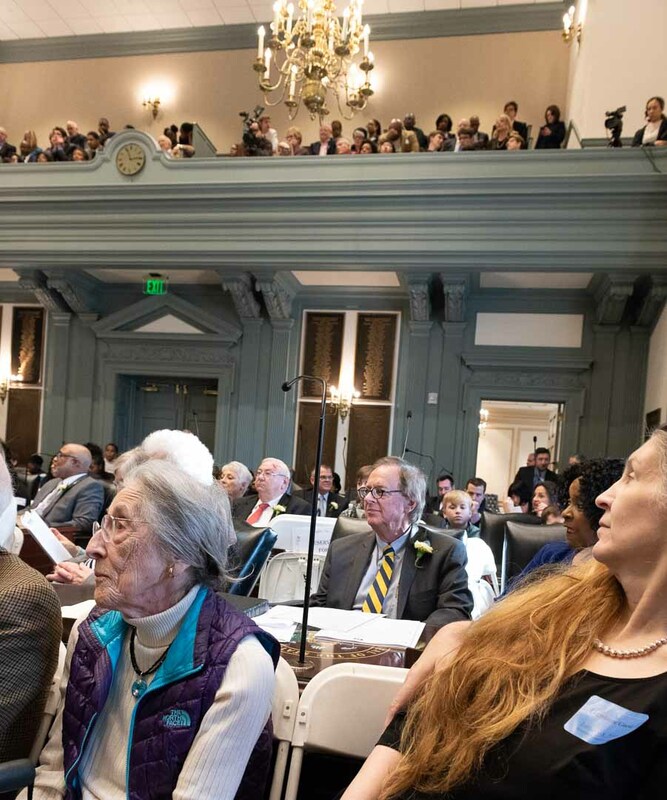 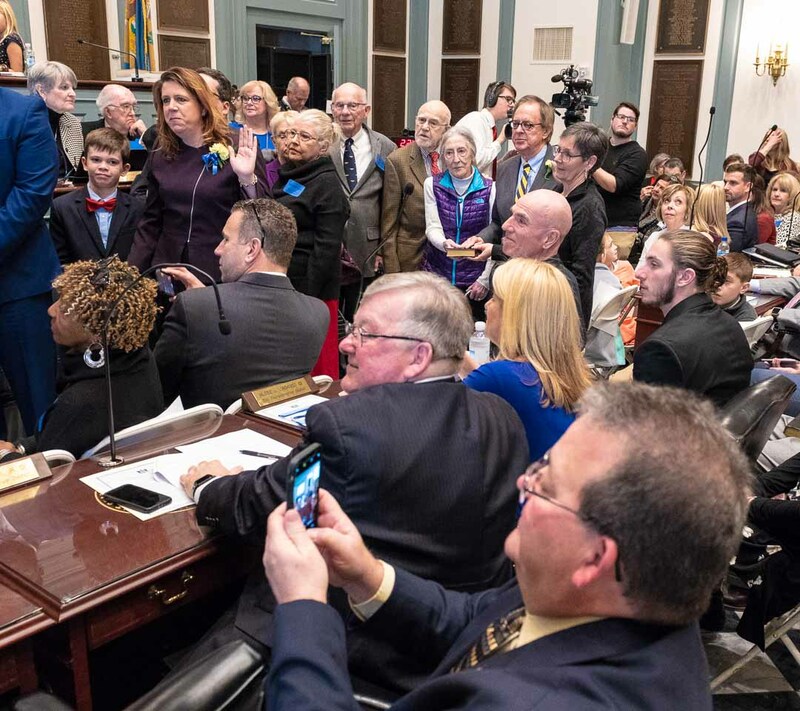 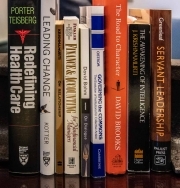 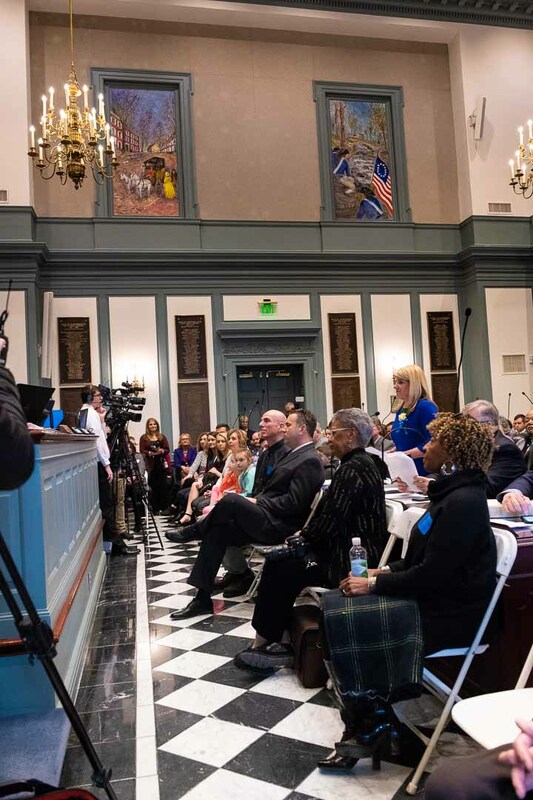 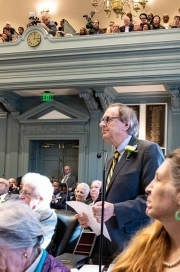 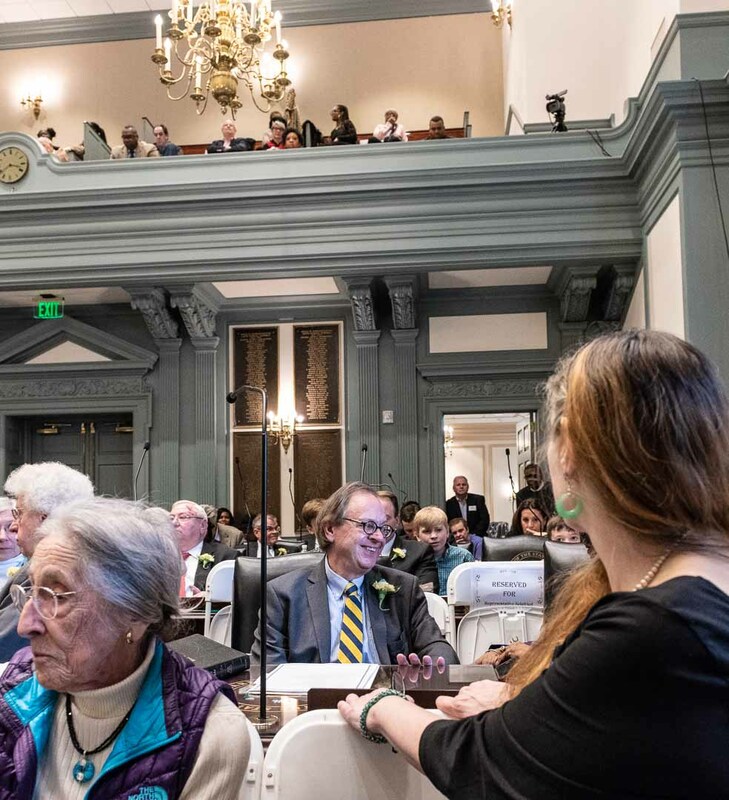 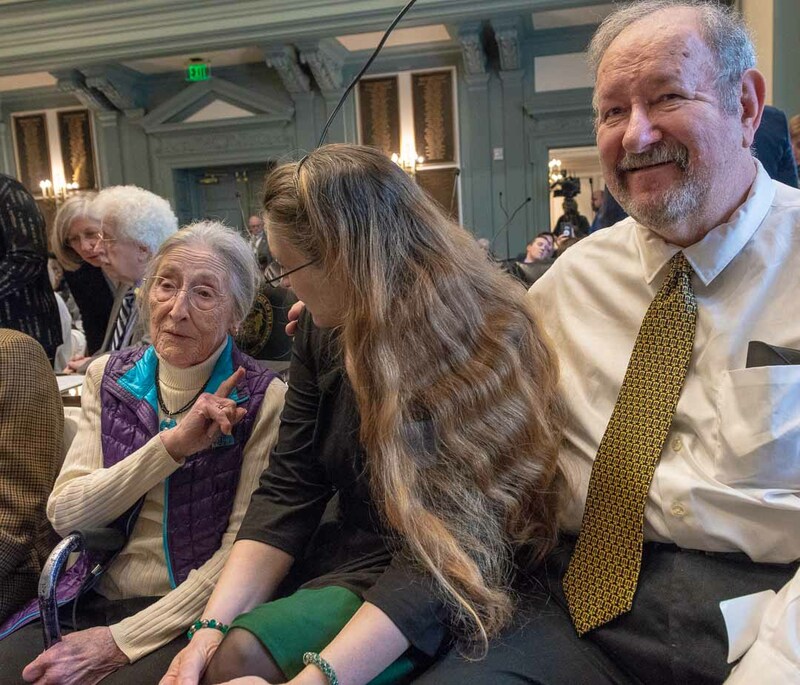 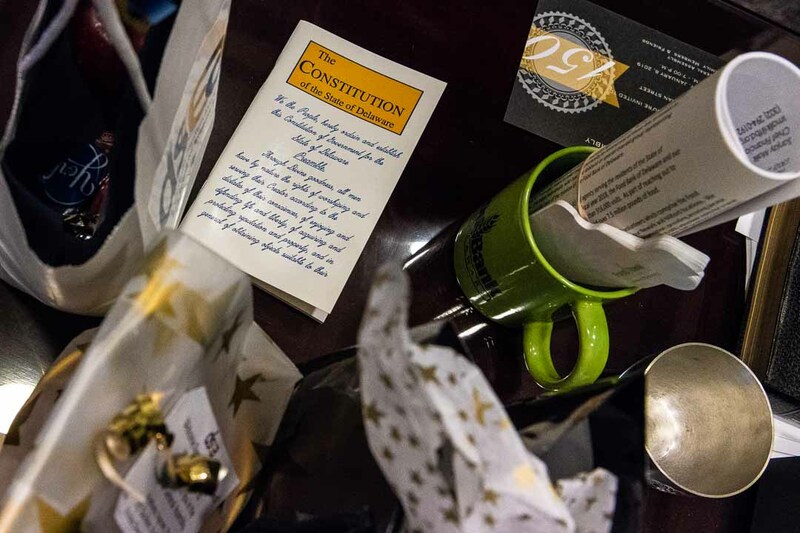 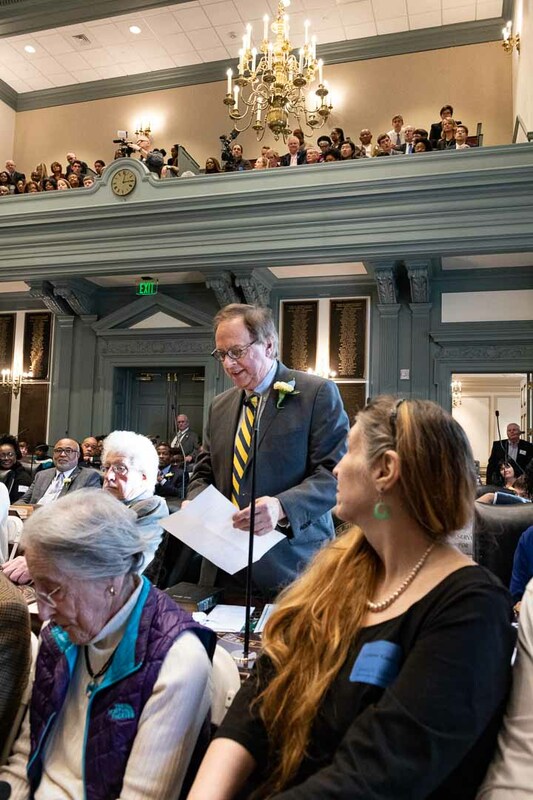 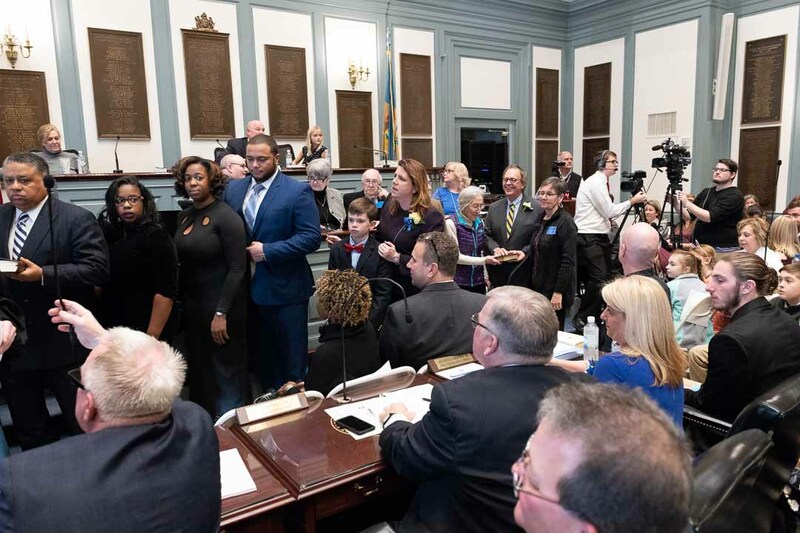 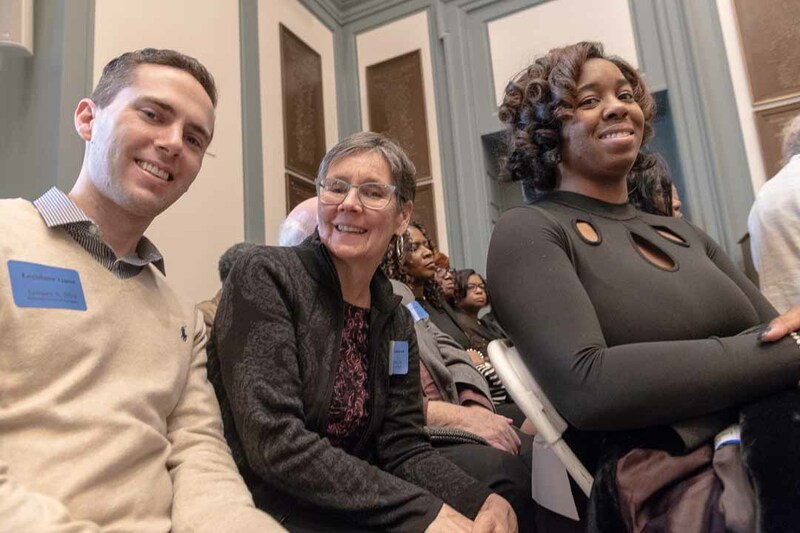 This, the 150th General Assembly of the State of Delaware, was remarkable because ten new faces were present, a huge turnover. 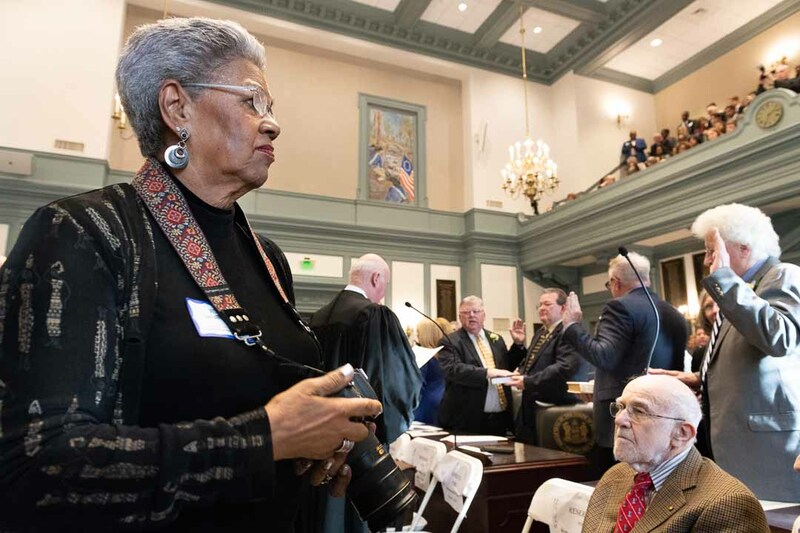 For years, there was only one black female representative. 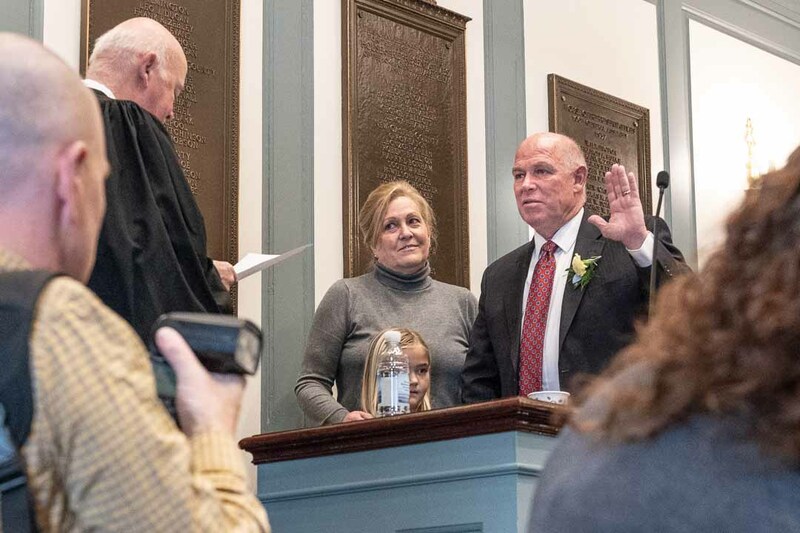 For the next two years, there will be four! 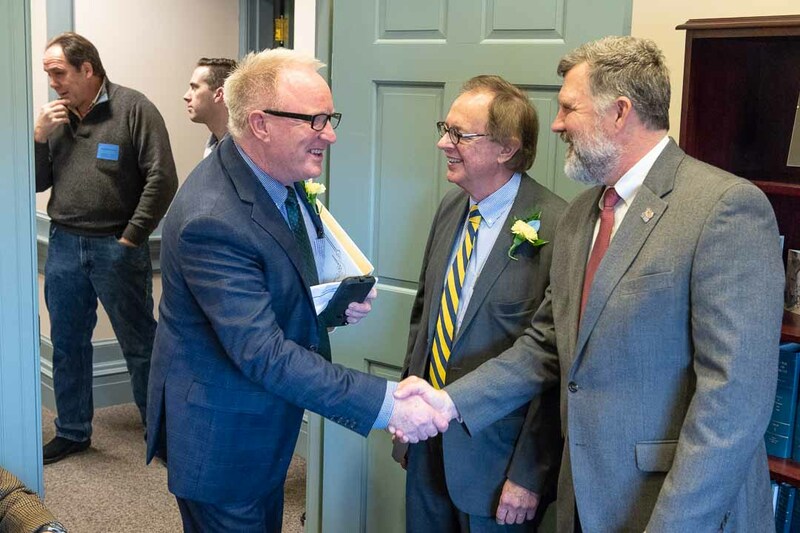 Ray and I had worked together for many years in the government of the Village of Arden. When he announced his nomination, I registered as a Democrat and then worked on his campaign as a photographer, graphic artist, and writer. Even with that handicap, he won! 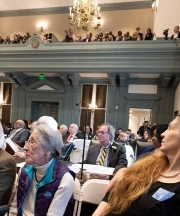 I am still taking photos. 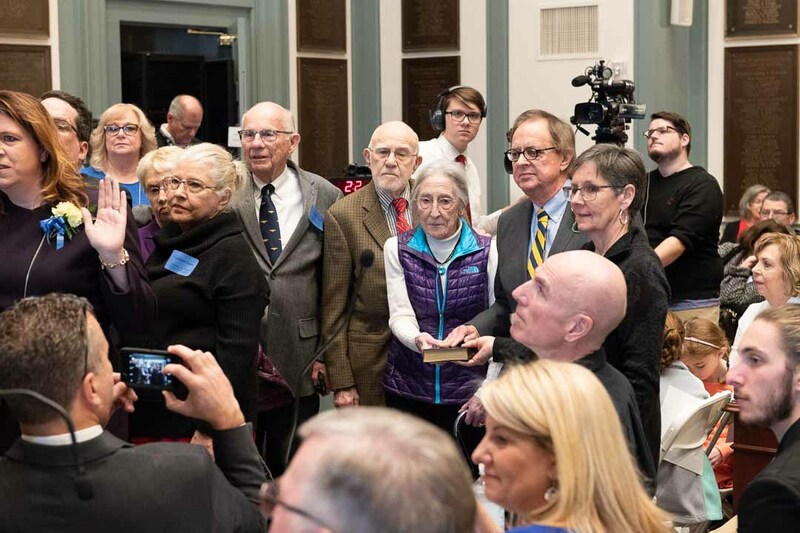 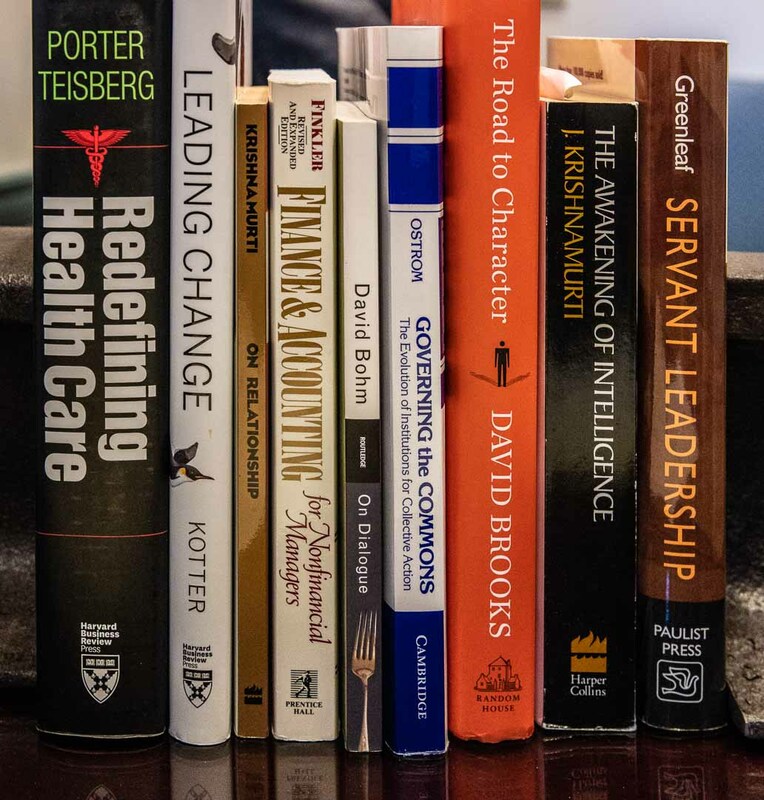 Here are some from his swearing in on January 8, 2019 in Legislative Hall.